Aces Valley Power Tool has one of the largest inventories in the Spokane area. 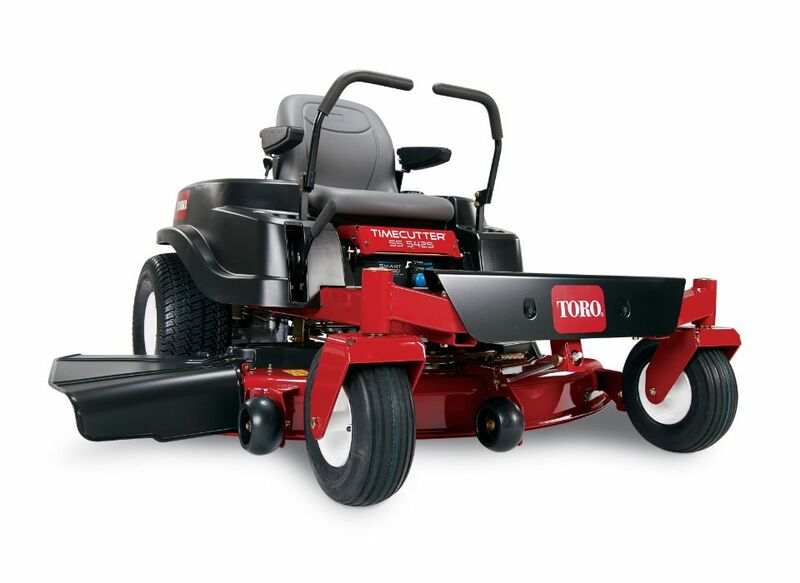 Our first-class service department is the best place for your lawn and garden equipment. From minor tune-ups and maintenance to major overhauls and repairs, our certified technicians can get you up and running. Contact our experienced sales staff for all your parts and service needs.If we don't have it and we can't get it, we will be sure to direct you to someone who can.